Kent Reliance’s buy-to-let maximum loan limit has been cut to £750,000, down from £1m, while the lender has removed its three-year fixed rate product fee. 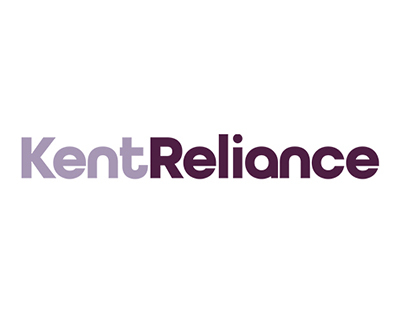 Kent Reliance’s minimum loan size has been reduced to £50,000 for specialist buy-to-let, including limited companies and houses in multiple occupation (HMO). However, multiple units on a single freehold still have a £75,000 minimum loan. It is worth pointing out that Kent Reliance has also made changes to its core residential mortgage range, with its near prime maximum loan limit increased from £500,000 to £1m for all ranges. 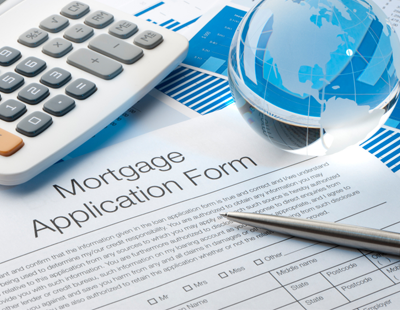 Loans over £500,000 will be subject to maximum of 80% loan-to-value (LTV). Interest-only asset-backed loans are now available for property values of £500,000 and a minimum loan of £50,000.